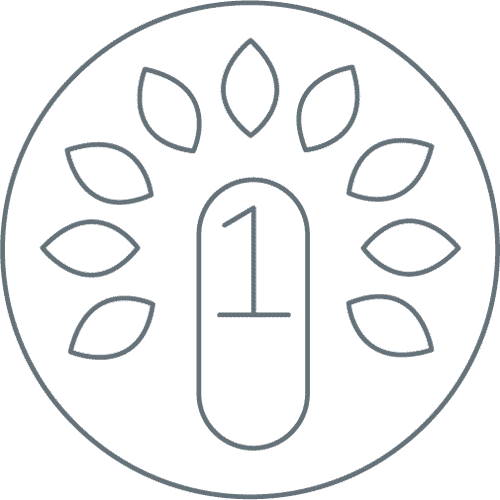 Scientifically-proven, physician-formulated multivitamins with and without iron, as well as standalone vitamins D and B12 provide the nutrients healthy adults need. 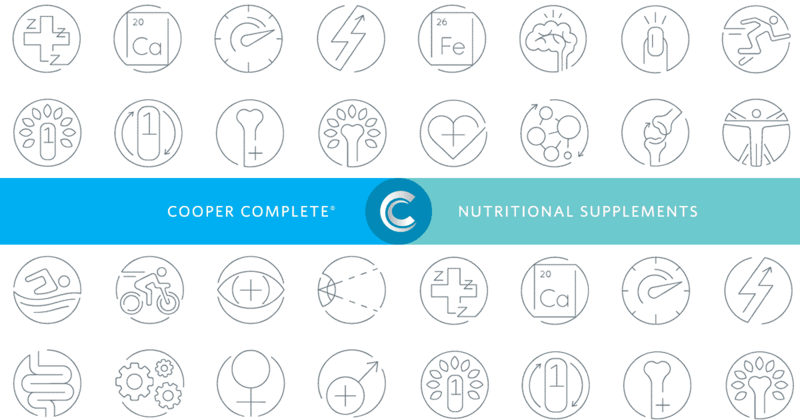 Cooper Complete multivitamins contain the Cooper Clinic baseline vitamin D recommendations of 50 mcg (2000 IU) and complete B complex to combat daily stress and promote healthy energy level†. Along with vitamins A-E, our multivitamins include important minerals such as magnesium and zinc.